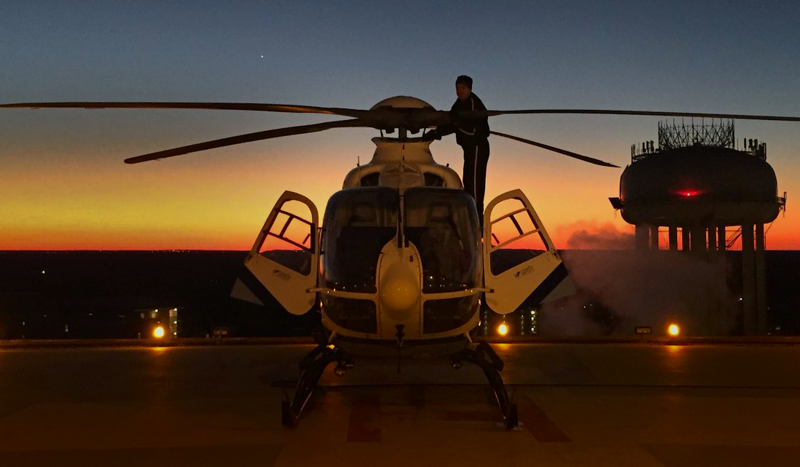 UNC Hospitals in Chapel Hill, NC is a public 804 bed, tertiary care, level one trauma and burn center, serving as the primary training site. 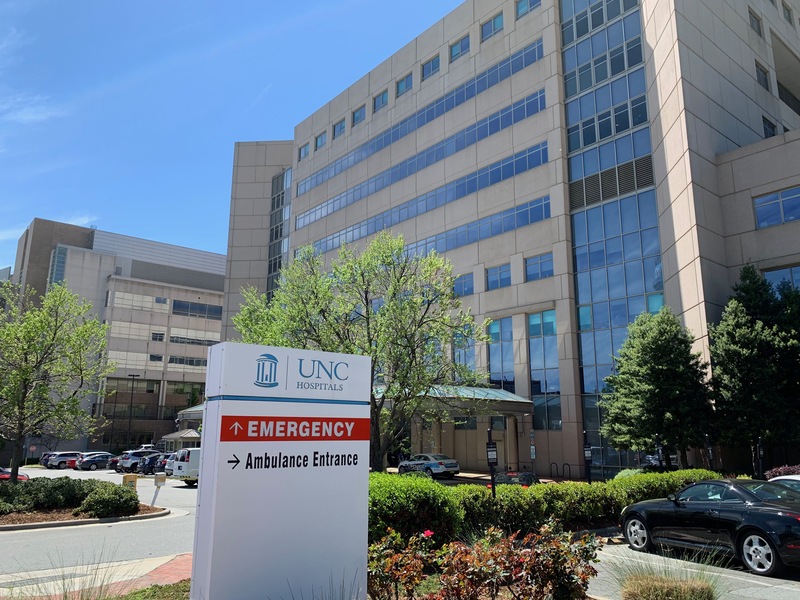 The ED cares for 65,000 patients a year and is staffed by UNC Department of Emergency Medicine faculty, which consists of more than 40 clinical and research faculty members who are dedicated to academics and education in the specialty of emergency medicine. Our patient population is very diverse: visiting from all over the state and beyond, both urban and rural areas; varied pay source with 20% uninsured, 30% Medicare, and 20% Medicaid; and different ethnicities and cultural backgrounds including 15% self-identified as Hispanic or Latino. The ED acuity is high, with an admission rate of just over 30%. 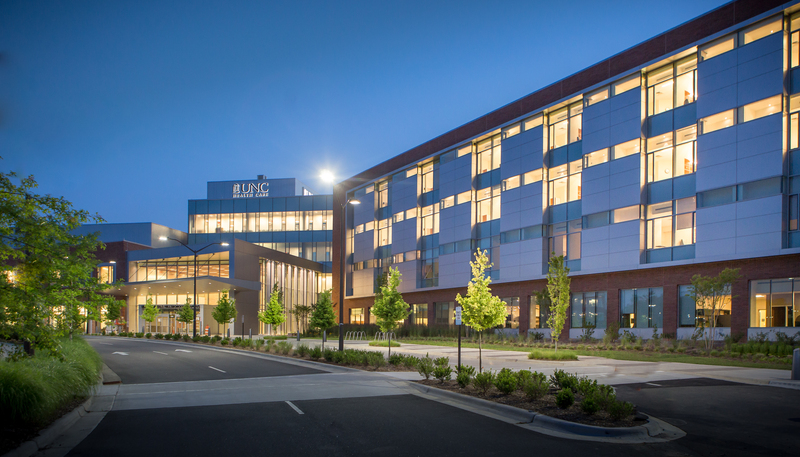 UNC Hospitals in Hillsborough, NC (about 10 miles from Chapel Hill) is a new, 68-bed facility that provides a community hospital experience. The ED cares for over 22,000 patients per year, a number which continues to rise annually. It is staffed by the same UNC Department of Emergency Medicine faculty as the Main Campus ED. Carolina Air Care is a CAMTS accredited critical care and emergency air and ground transport agency that operates four helicopters 24 hours a day, 7 days a week. They also operate fixed wing transport flights for patients from farther distances. Over the last 33 years, they have transported over 60,000 patients.